These four-legged friends of man have been a favorite subject for carving since the earliest years. 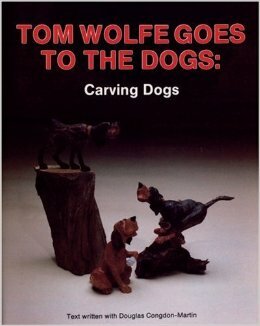 From hunting dogs to the family pet dogs have a special place in the hearts of people and Tom Wolfe manages to capture their personality in his own creative witty way. Easy to follow step-by-step instruction with color illustrations.